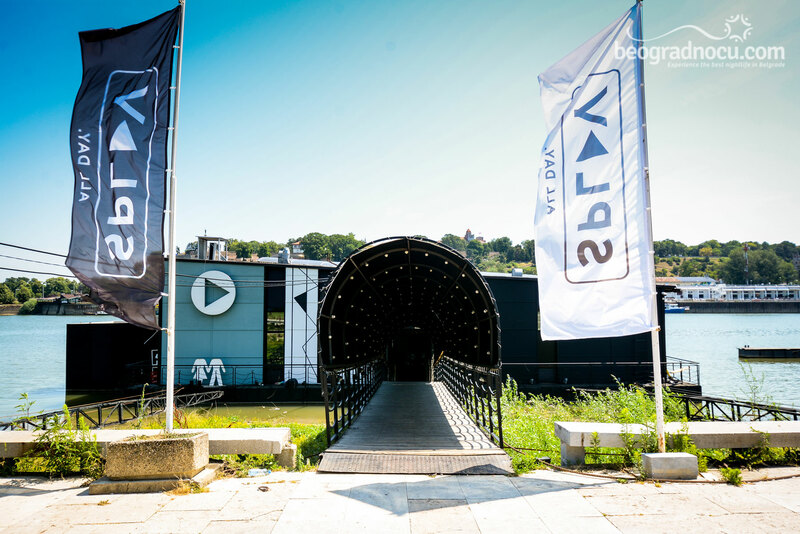 Splav Play Bar is located at confluence, near Museum of Contemporary Art, and represent new era for Belgrade nightlife, since this place will become trend. 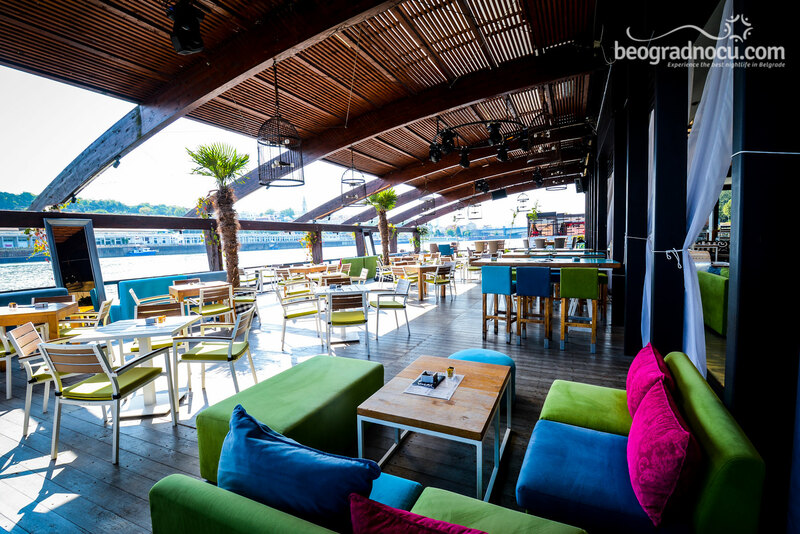 Splav Play Bar has completely new category of entertainment on the river. Architectural concept of this place is very attractive, comfortable and very warm interior made out of selected natural materials. Splav Play Bar is offering you high class service, friendly staff always ready to serve you and meet with your wishes. 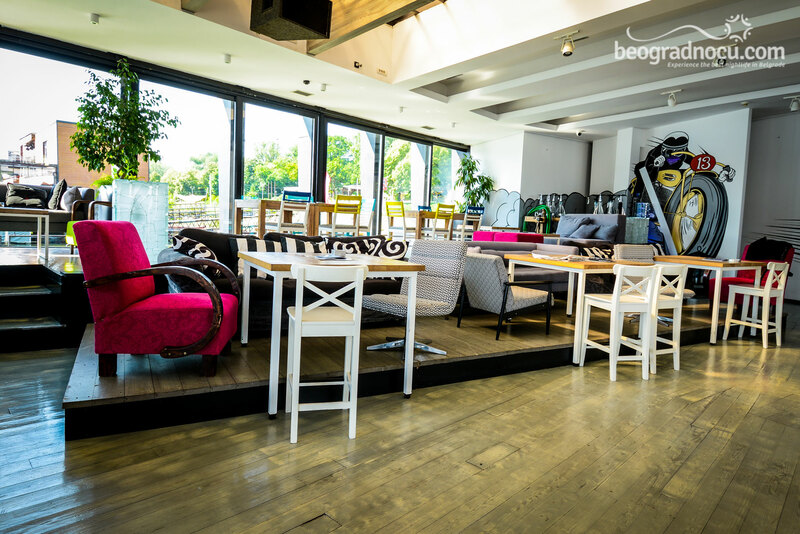 Here you can enjoy in culinary specialties from far east, in wide selection of drinks, watching the view at the confluence of Sava and Danube, Kalemegdan fortress and Old City. 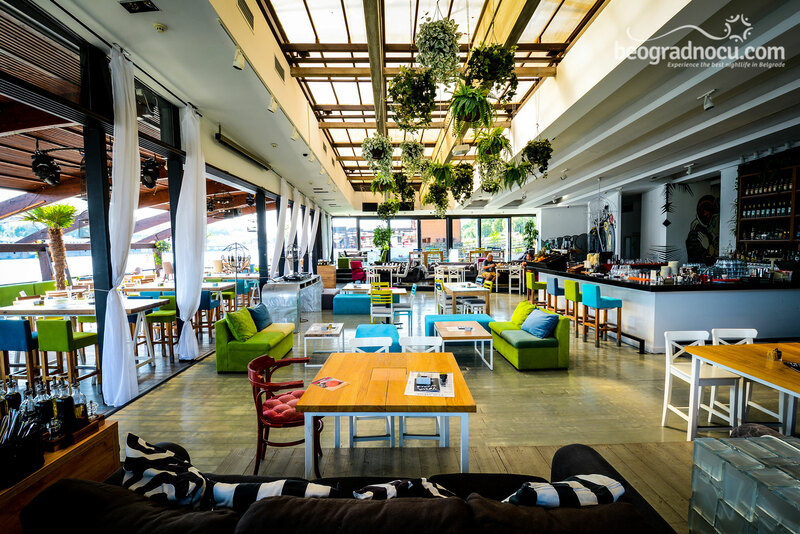 Splav Play Bar is really fun for All Day - from morning coffee, trough relaxed business lunch with wide selection of sushi, maki and tempura and at the evening dramatic sunset with delicious cocktails. Splav Play Bar is offering concept 3 in 1. 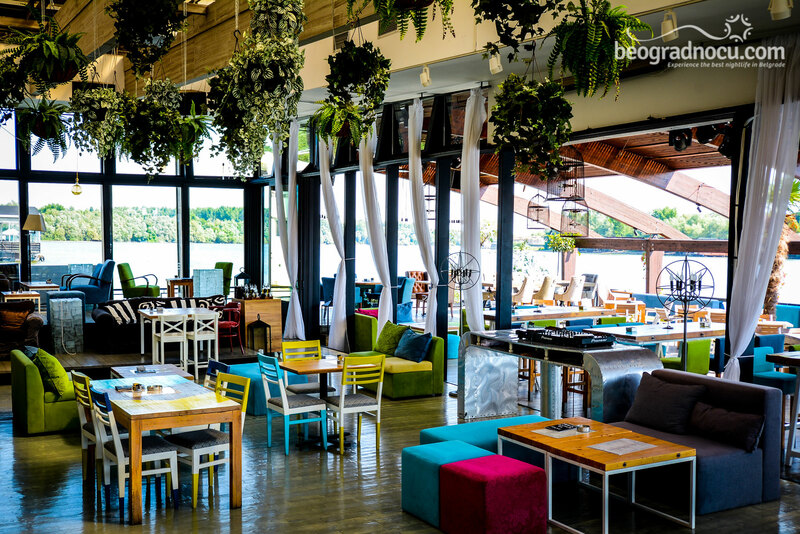 This unique concept cafe - club - restaurant on river. 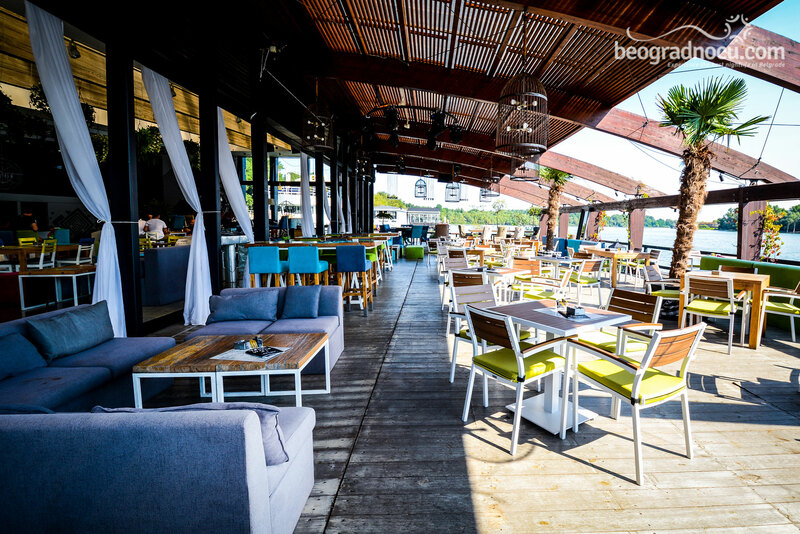 Is there better way to spend summer in Belgrade, rather than on river? 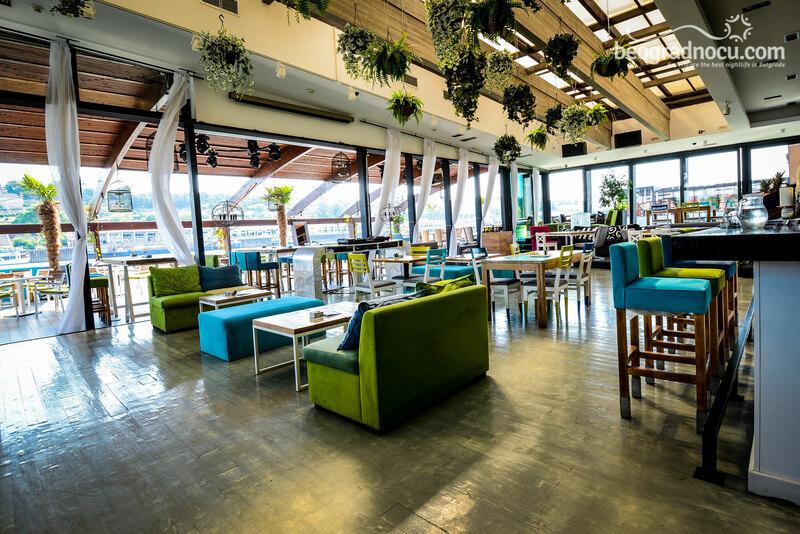 Splav Play Bar is ideal for sunsets and sunrises with best cocktails, house Dj sets, chillout and Sunday brunch. For night, day and morning... for everything! 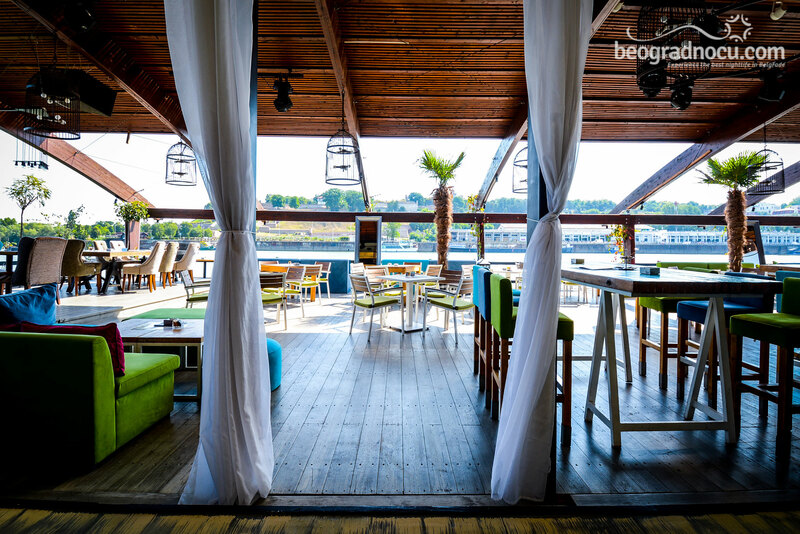 Considering the place where it`s located (the confluence of Sava and Danube), Splav Play Bar became the meeting place of different cultures, nations, people with different taste. They are all coming here so they could refresh their senses, find their inspiration, or simply enjoy. 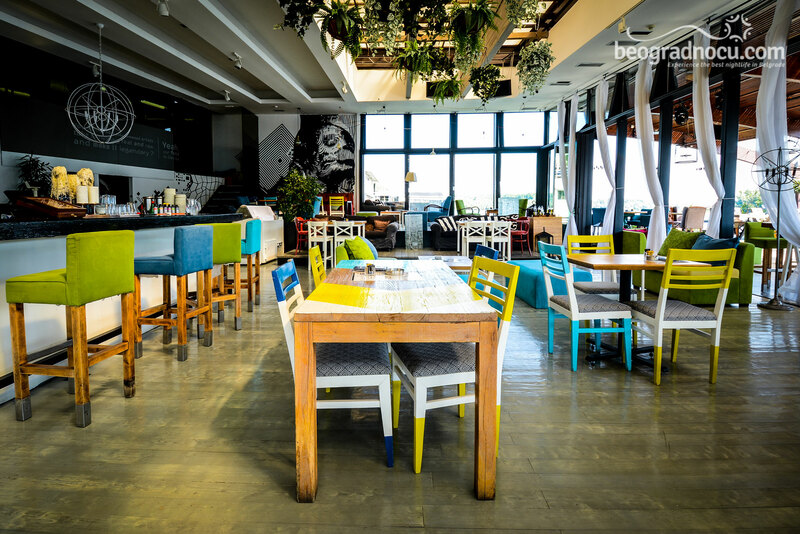 On Splav Play Bar you can choose whether you like booth, high and low seating, bar table, counter or bar. Once you come to Splav Play Bar you will always return. Energy in Splav Play Bar will delight you and that is what makes it unique. 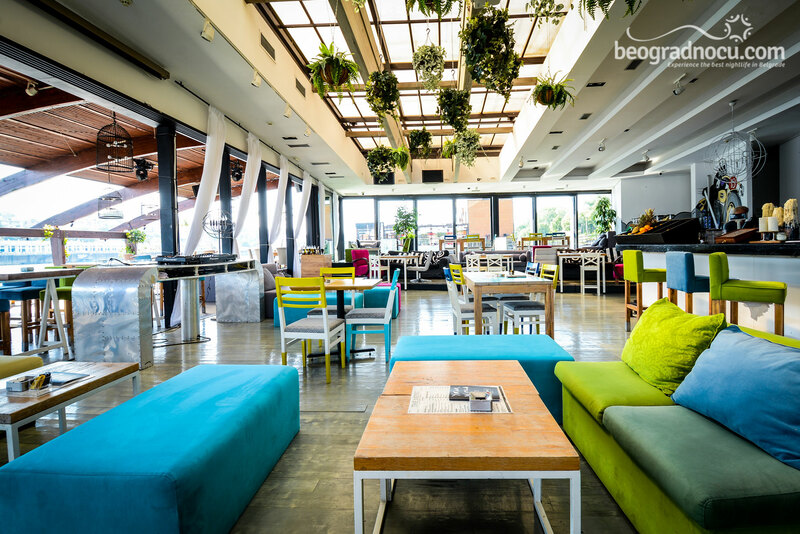 Splav Play Bar is opened from 10 am until 2 am and this bar accommodates 400 people. Com and see for yourself why ''game'' is inevitable for everyone. Come and lets play!